The President’s Costume Ball and Awards Banquet to honor Mr. Amigo 2018 Arturo Elias Ayub is Friday, March 1st, 2019 from 8 p.m. to 12 a.m. at the Brownsville Events Center, in Brownsville, Texas. This year, we will be honoring Mr. Amigo’s Golden Age by one of Latin America’s best impersonator Gilberto Gless, which will be performing songs by former Mr. Amigo’s such as Juan Gabriel, Vicente Fernández, José José, Emmanuel, Mijares and Armando Manzanero. 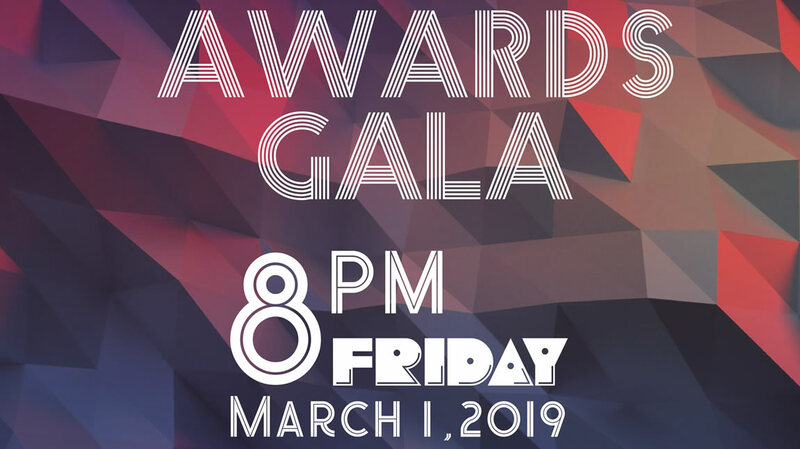 The gala will also feature a sit down 3-course dinner with a full bar available (Guests are welcomed to bring their own bottle, mixers and ice will be available) and live music! Bring your best Mexican regional costume! The President’s Costume Ball and Awards Ceremony Gala dinner is Mr. Amigo Association’s main event, which hosts various dignitaries (Congressman, State Senators, State Representatives, City Commissioners, etc), who present awards and recognize Mr. Amigo’s contribution to goodwill between the Mexico and the United States. For more information email mramigoassociation@gmail.com or call (956) 956-371-4747.